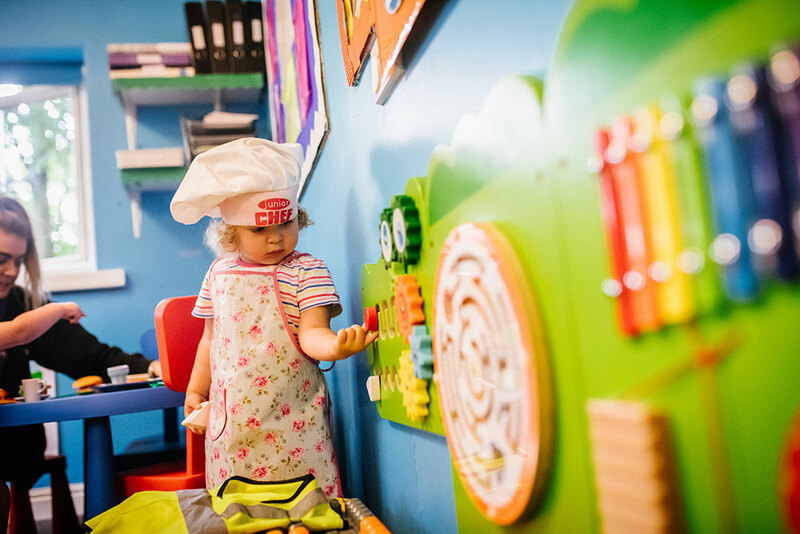 Our Jelly Tots room is where we care for our rising 2’s – rising 3 year olds, who are constantly intrigued by new things in the world around them. 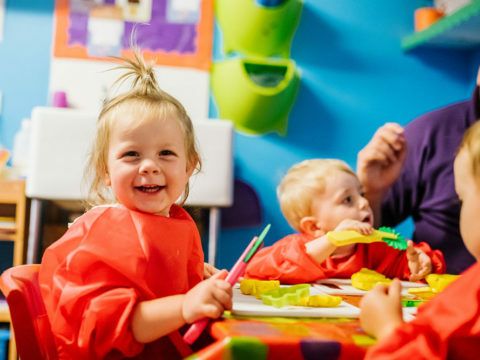 We support our children to make their own decisions in their play as they are able to access resources freely and have free flow access to all three rooms. 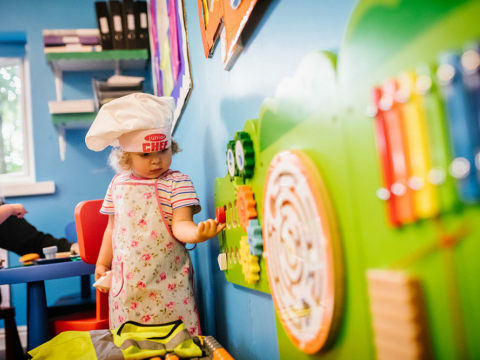 We feel this fully enhances their learning, and child-led play is successfully implemented. 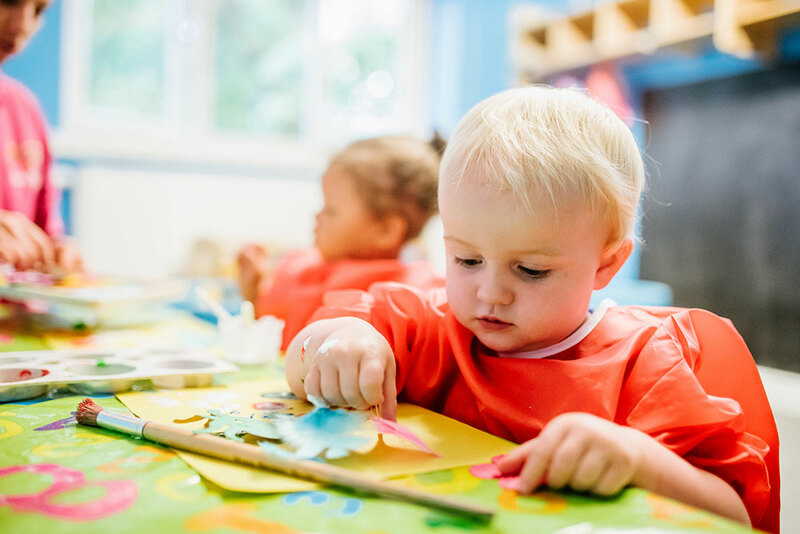 Our children’s learning is expertly enhanced as our practitioners have a very high level of understanding of promoting children’s interests and ideas. 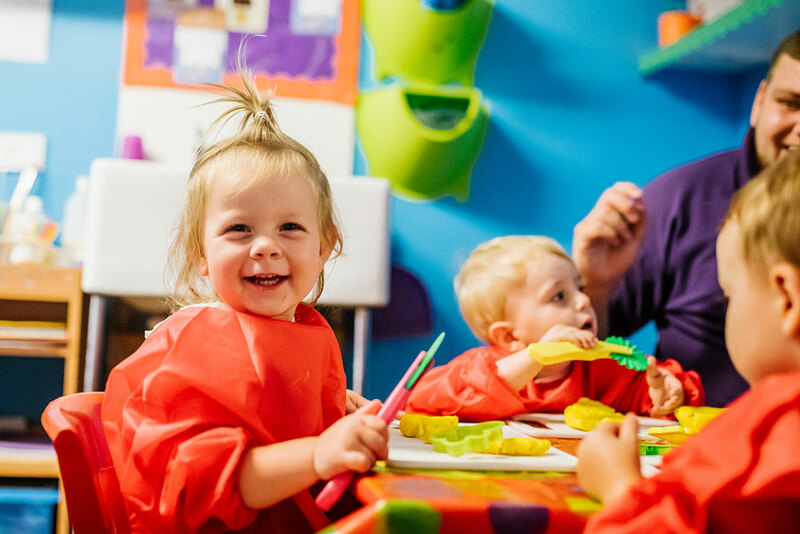 Within our Jelly Tots room children’s language and communication is fostered exceedingly well. 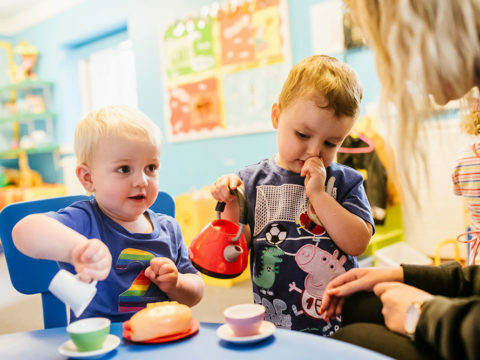 Practitioners are extremely skilled in using open ended questions with our children so they are able to very effectively use their thinking skills. Our team have completed early communication and language training and host language groups on a weekly basis. 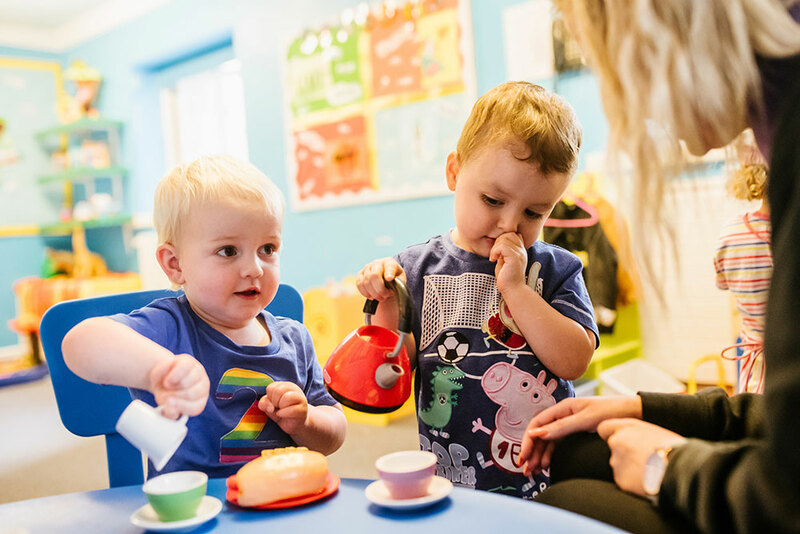 Our practitioners give exceptional consistent support and provide a very rich environment that meets children’s learning and development needs well. This gives our children the confidence to begin to explore and become involved as our practitioners superbly nurture and encourage them.